Fans of Kiririn, rejoice! 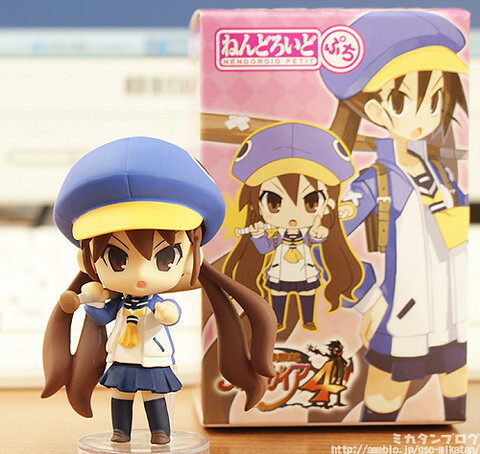 Nendoroid Kousaka Kirino from Ore no Imouto ga Konna ni Kawaii Wake ga Nai has been released in Japan as of today. 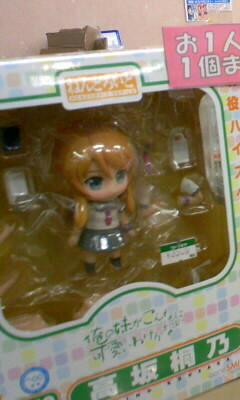 Yes, the Nendoroid version of the tsundere imouto are already on sale at several retail stores in Japan. 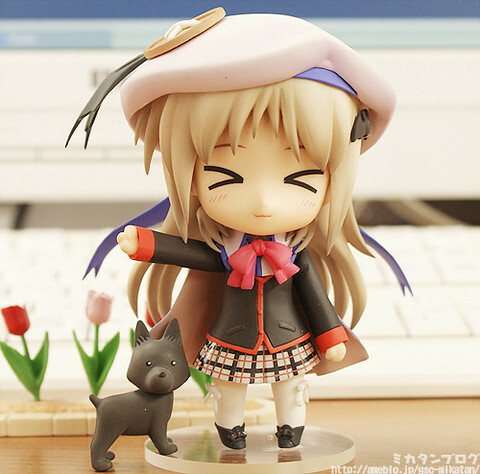 Some Japanese folks has already unboxed the pack and played with this cute Nendoroid. 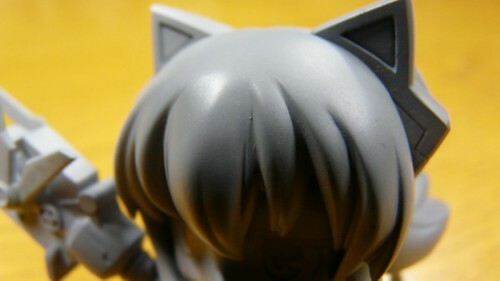 Twitter starts to be flooded by some pics from Kiririn and Nendoroid fans as well. 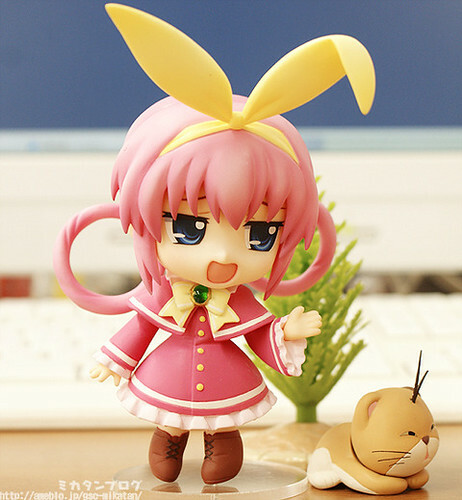 Nendoroid Tio Plato from Legend of Heroes Confirmed! 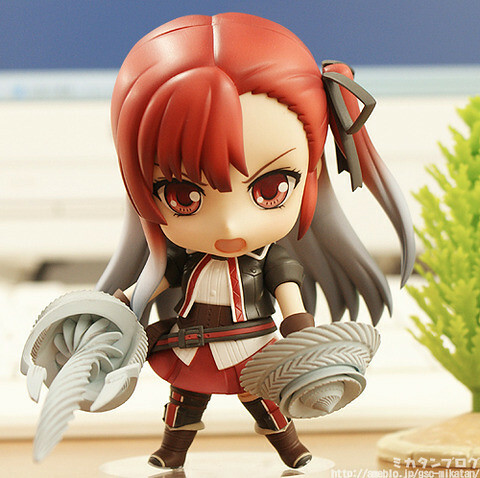 Actually, I already got this photo last week from Nihon Falcom‘s Twitter, but I didn’t post it since I didn’t know who he/she was and which series he/she came from. 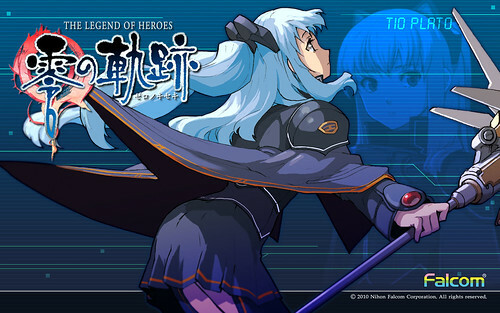 I decided to dig in further today, and I find out that the character in the photo is Nendoroid Tio Plato from the PSP game Eiyuu Densetsu: Zero no Kiseki (US: The Legend of Heroes), which is developed by Nihon Falcom. 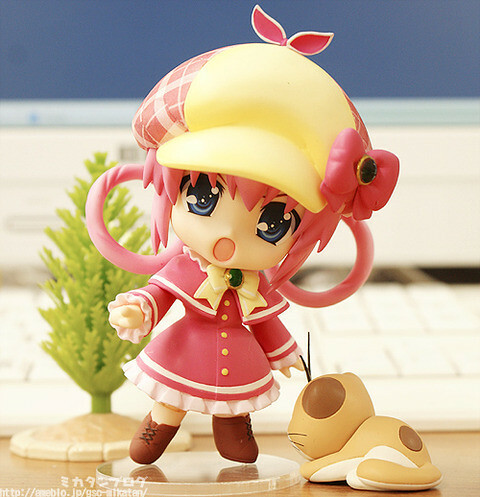 Ah … the monthly 20th always brings us a lot of news from Nendoroid realm, precisely pose pics and availability info. 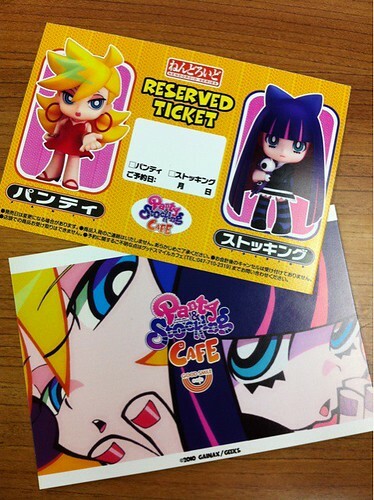 OK, firstly, let’s take a good look at the scan above. 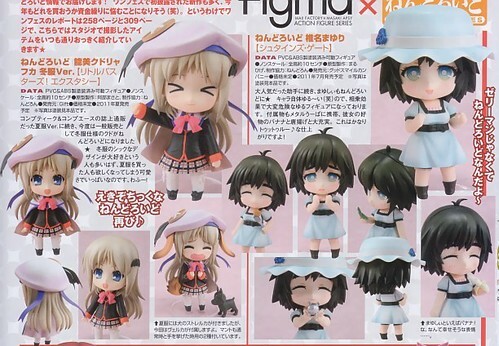 We have already had Nendoroid Kudryavka Noumi: Winter Uniform version covered previously, so we will skip her and go directly for more details on Nendoroid Shiina Mayuri.